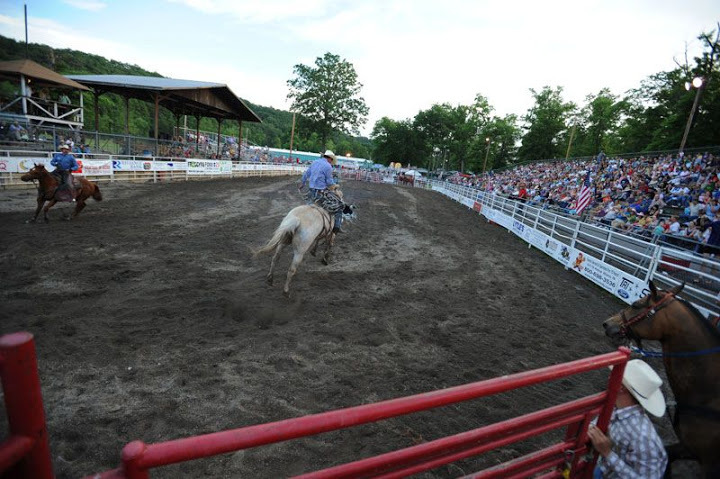 The 2019 dates have been set for our 15th Annual Central PA Rodeo. On June 14th & 15th get ready to join us for some of the best rodeo entertainment around. Show times are 7:30PM with the gates open three hours in advance.